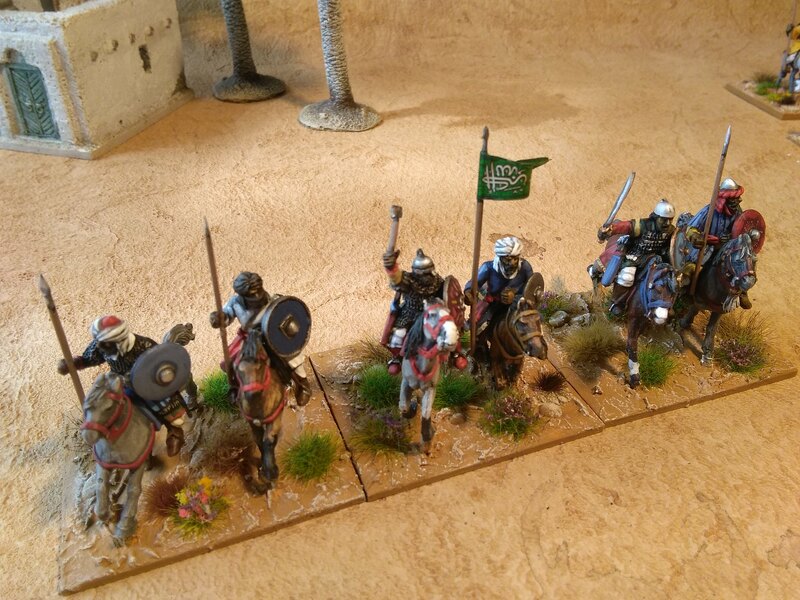 Just completed on of my first units of troops for my El Cid project for a long time. These are my only unit of Muslim heavy cavalry. 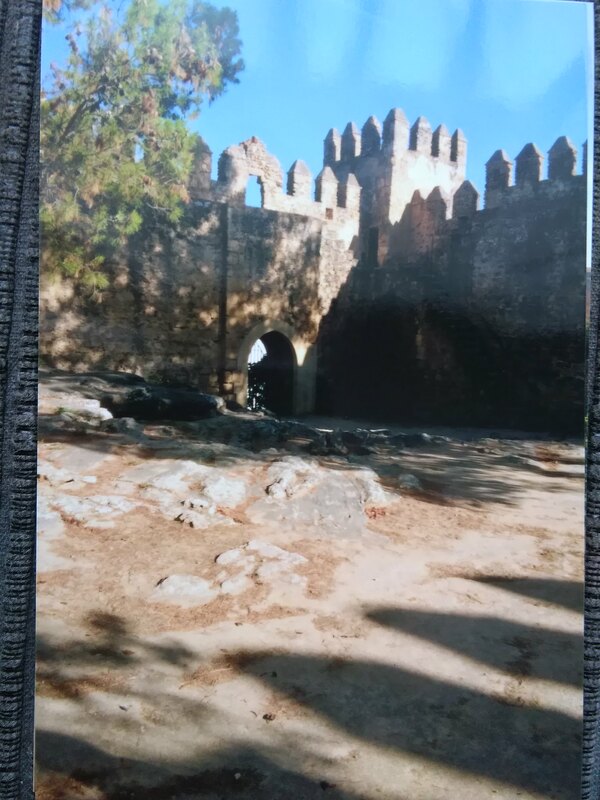 I took the opportunity to share some pictures of a Christian Border Castle near Seville I went to a couple of weeks ago at the same time. Write up and pictures on the blog.